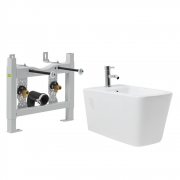 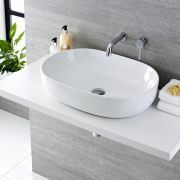 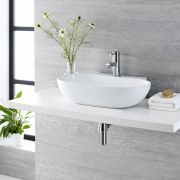 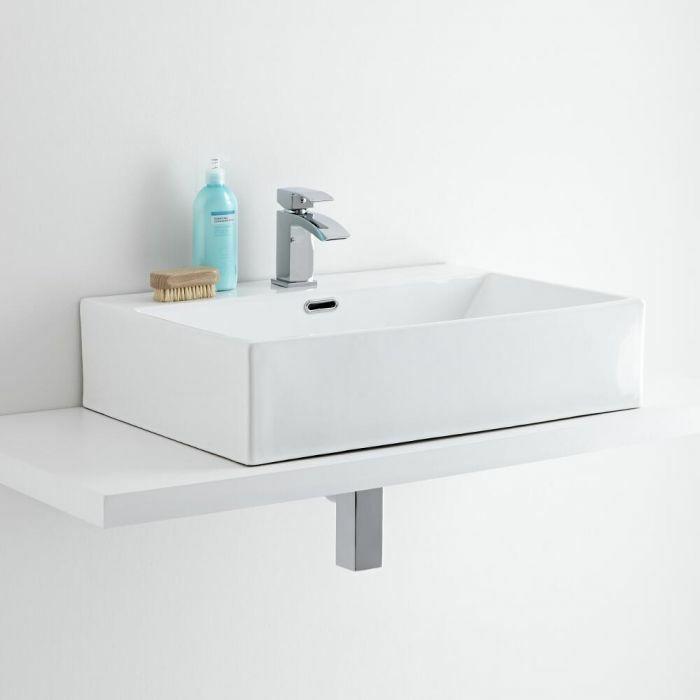 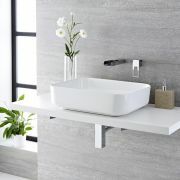 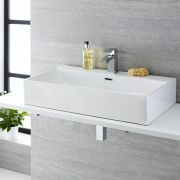 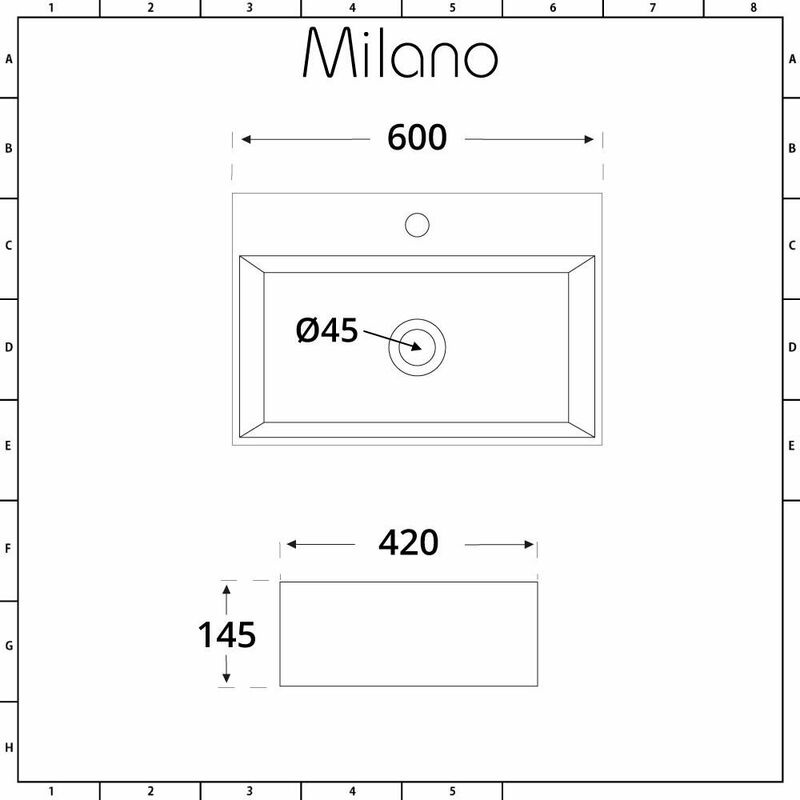 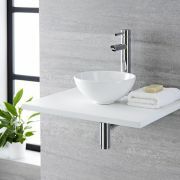 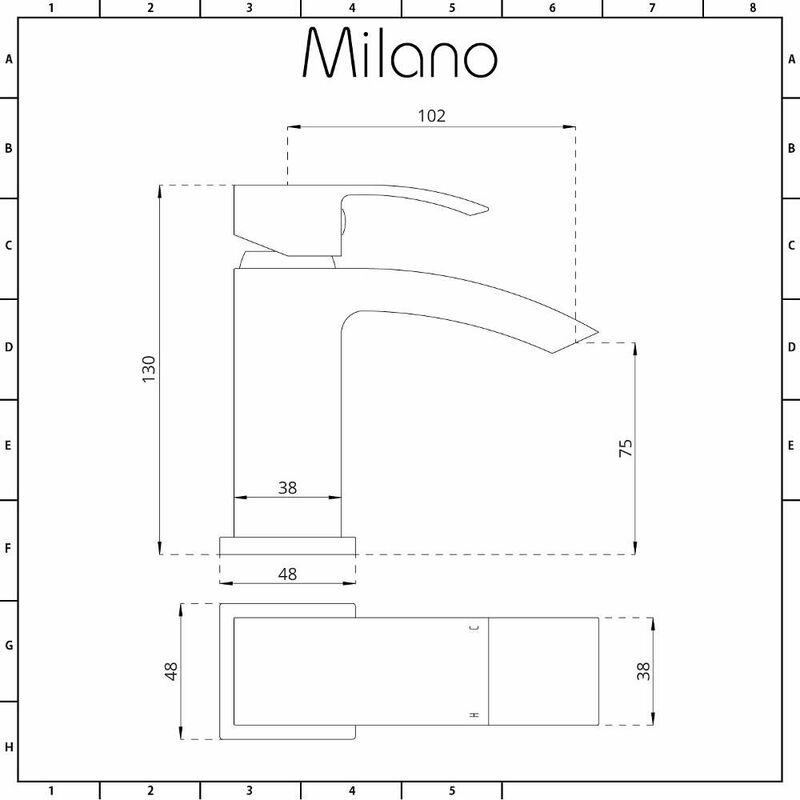 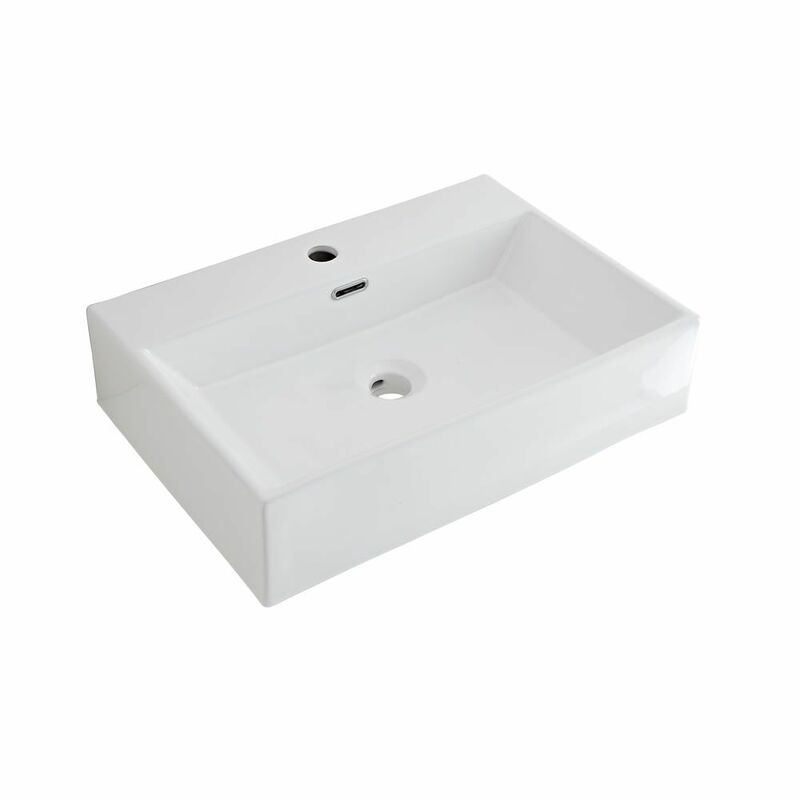 The Milano Elswick 600mm countertop basin complete with mono basin tap is the perfect choice for your spa-style bathroom. 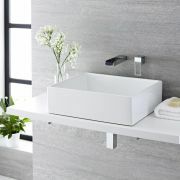 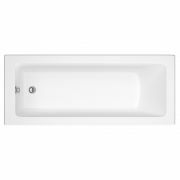 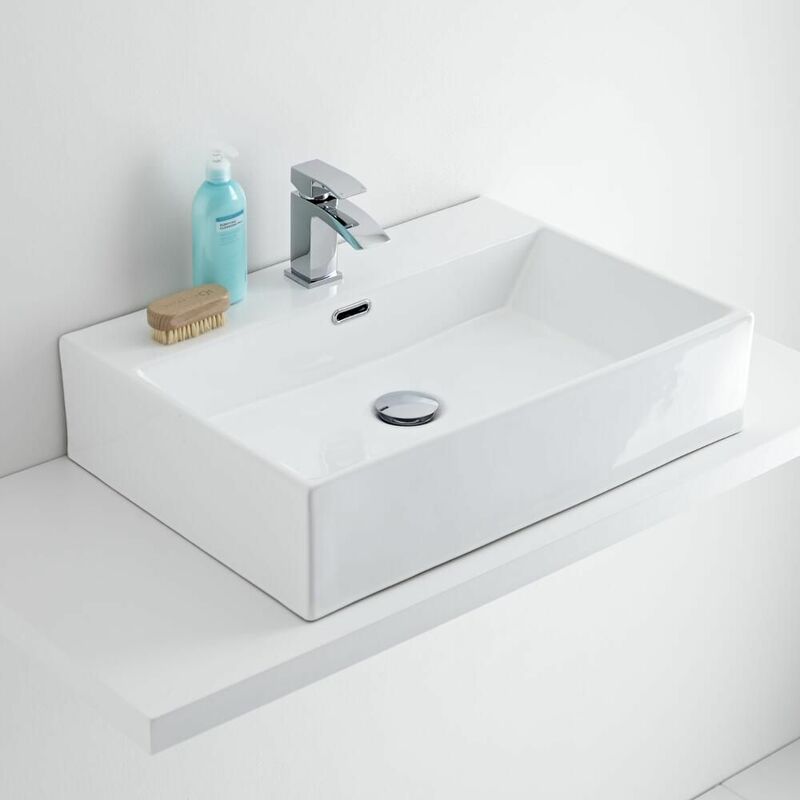 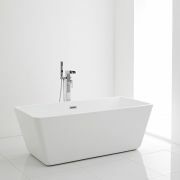 Crafted from premium quality ceramic with a highly durable white glazed ceramic that’s easy to clean, the basin features clean geometric lines for a look that’s super-sleek and sophisticated. 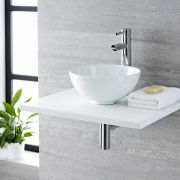 The Wick mono basin tap perfectly completes the look of the sink. 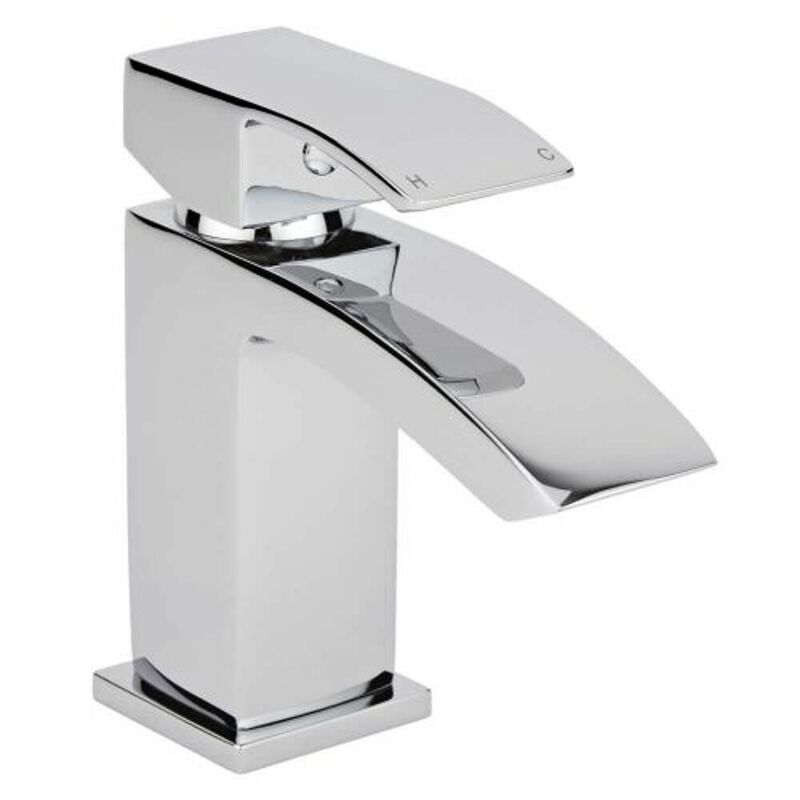 Made from solid brass, it has a hard-wearing chrome finish and an easy to use lever handle that controls the water flow and temperature.